Very soon will come the first of September and the first call will ring out. Thousands of first graders will go on the first lesson. 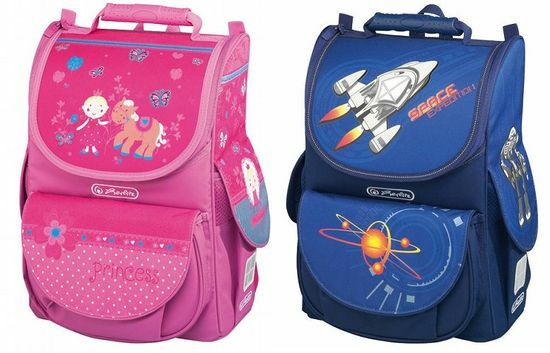 Today we will talk about the best satchels for first graders. 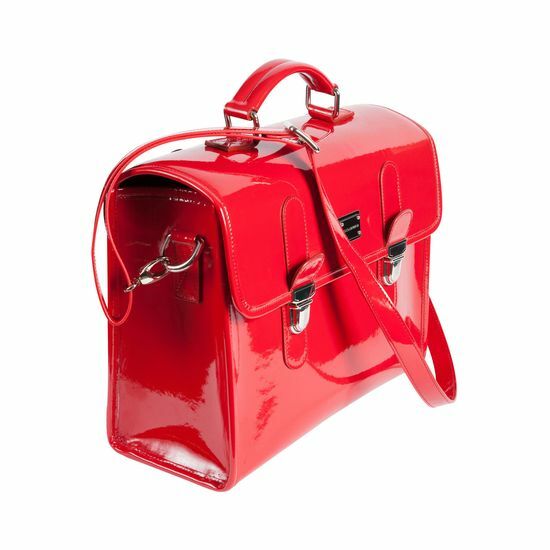 The first grader will be the most fashionable with a retrosatchel from Dolce&Gabbana. Models for boys and girls are made of polyurethane with leather finishing. Coloring classical. 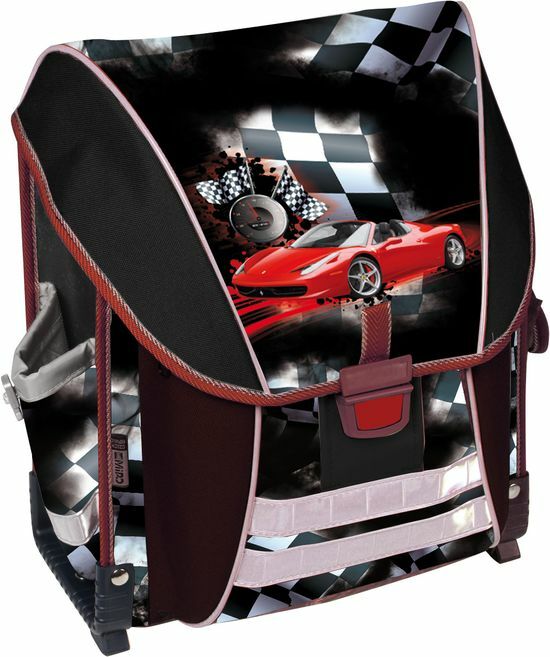 Couturiers develop a school image entirely: in addition to a satchel it is possible to buy school supplies and a form. Randoseru – one of favourites of the market here 50 years. In what its advantages? 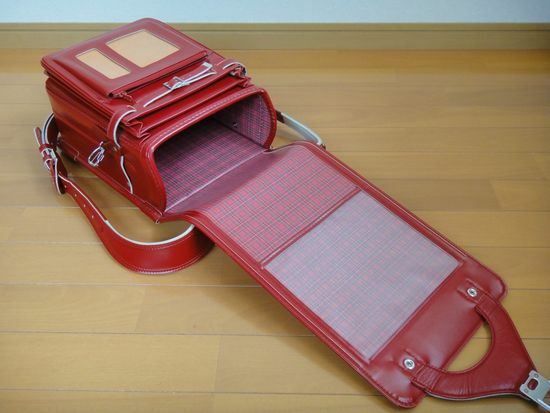 First, satchel design the orthopedic. 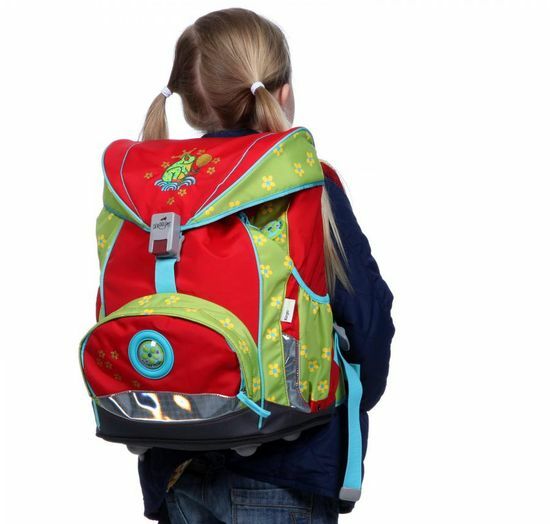 At the expense of special pillows the back densely adjoins to the child's back, and wide straps reduce load of a backbone. The strong framework does a portfolio durable. 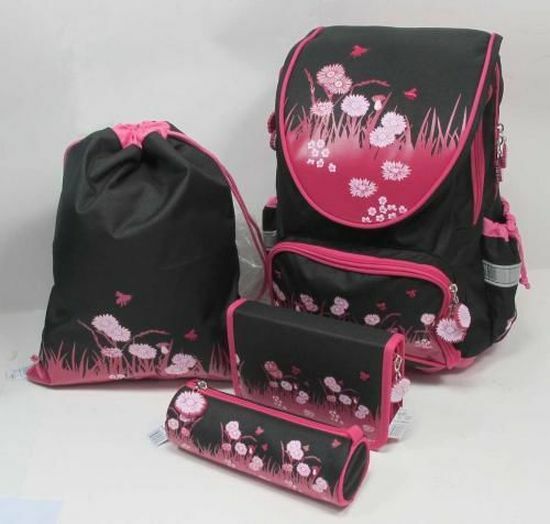 Secondly, the bag is made of special eco-friendly material. It is hypoallergenic, has no smell, is not deformed. Thirdly, at the ease of Randoseru it is very capacious. Fourthly, each portfolio is made manually and has unique laconic design. Cost will make from 12 to 20 thousand rubles. A series of the Mc Neill Ergo Light 912 satchels is optimum for the first grader. 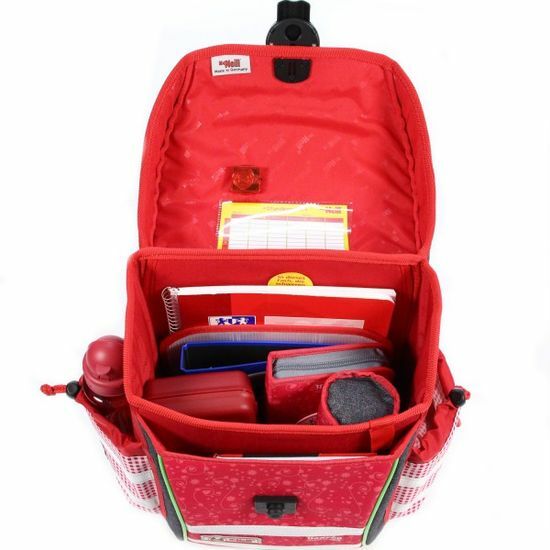 The weight of a bag does not exceed 900 gr., wide straps are easily regulated, the rigid framework and partitions prevent blows, moisture resistant material easily washes, and the magnetic self-closed lock is simple in use. 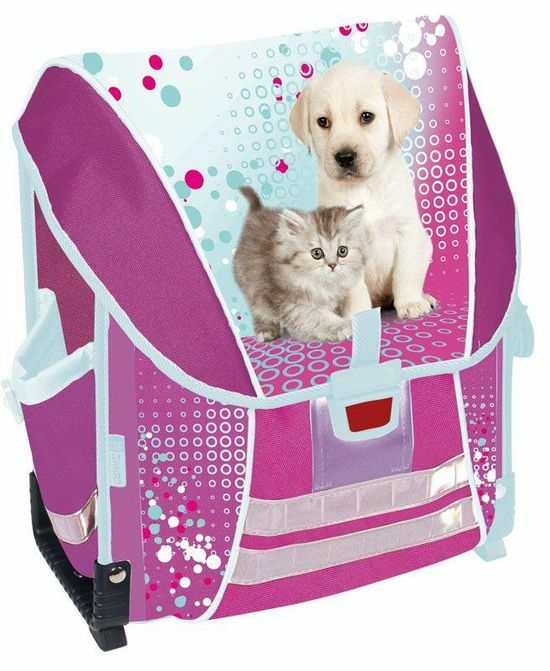 The cost of a backpack is 18000 rubles. The DerDieDas satchels can brag of truly German quality. Scientific center of health of children of the Russian Academy of Medical Science recognized them preventive with an orthopedic back. Thus the rigid design is very easy. The firm proposes interesting color schemes. Parents will also be pleased by abundance of reflecting elements. You will spend 13000 rubles for the DerDieDas satchel. Sammies by Samsonite – the German satchels of a premium class. They combine ergonomic design and orthopedic properties. The special attention should be paid to fashionable design. Producers decorated school 3D bags with pictures, applications and an embroidery which will be to the taste to the first grader. The price fluctuates from 9 to 11000 rubles. Their strong rigid design, wearproof eco-friendly materials and ergonomic design becomes the main advantages of the Czech Stil satchels. To kids will have bright coloring, and also images of animals and heroes of favourite animated cartoons will be pleasant. 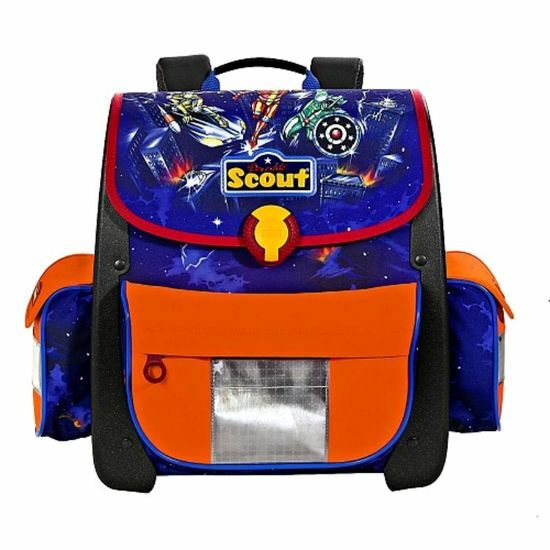 The Scout satchels are considered as No. 1 in Germany. They conform to standards of the European Union and the international ISO 9001:2000 standard. The leading orthopedists of Germany took part in development: the rigid back will create a correct posture, and the short handle will not allow to carry a bag in a hand. The plastic framework is not deformed, and materials of top are eco-friendly and simple in leaving. 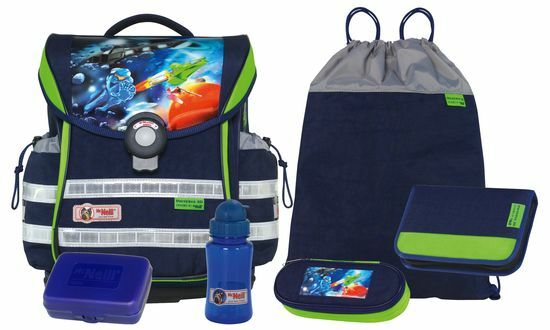 The satchel costs from 10 to 15000 depending on filling. The German company Herlitz lets out qualitative satchels for every taste. 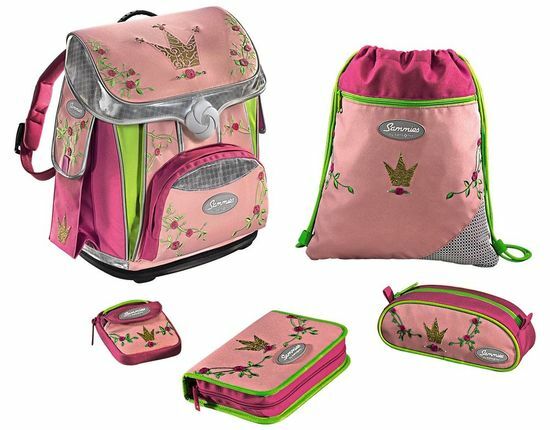 They offer easy compact school bags with the breathing orthopedic backs and wide straps. The charming design will be pleasant both to the child, and his parents. 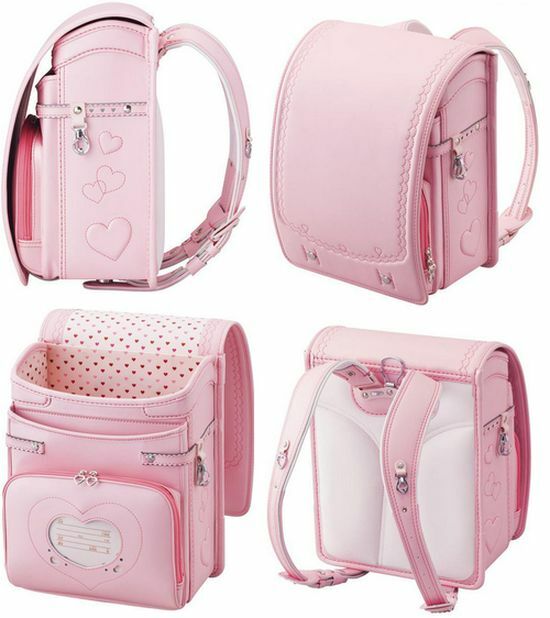 The price of satchels depending on model – from 3800 to 12000 rubles. 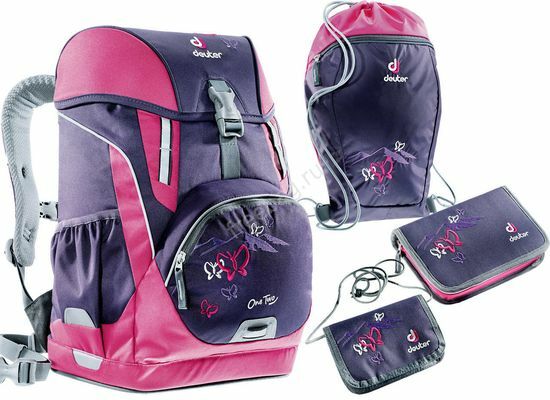 The Deuter firm – the famous producer of bags and tourist equipment, let out special model of a satchel for younger school students – One Two. 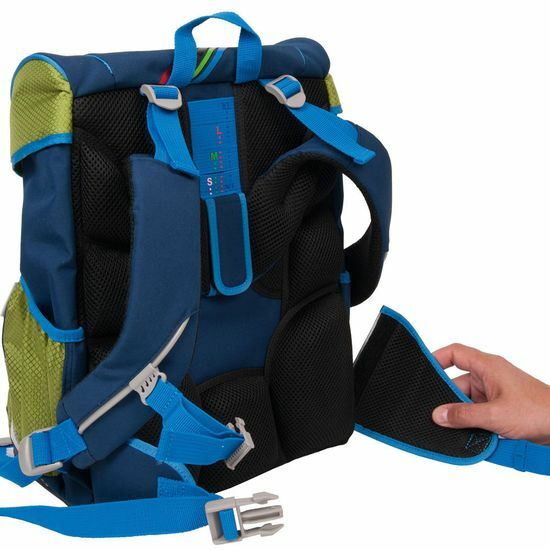 Wide straps and a rigid back help to distribute correctly loading along a back. 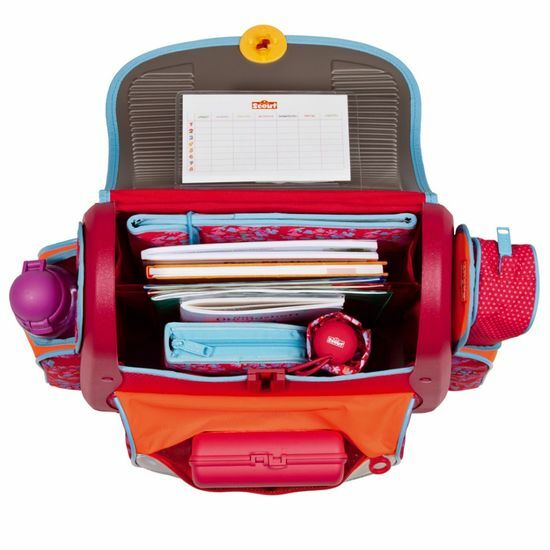 Coloring and drawings – unostentatious so the satchel will be able to serve the child some years. 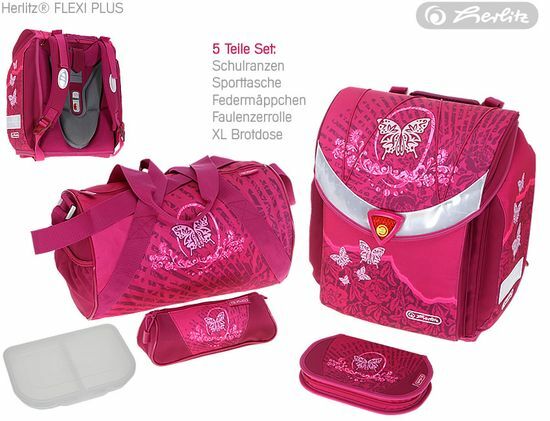 The OPTEX Handels GmbH firm let out a special series of the School Point satchels for pupils of 1-5 classes. Emphasis is put on health and safety of the child: the orthopedic breathing back, abundance of reflecting elements, a rigid framework and convenient "legs" are urged to provide them. Satchel cost with filling will make 5000 rubles.